There are a lot of factors that go into getting a good night’s rest. Room temperature, how comfortable your mattress is, lighting, stress, and how many times your partner kicks you in the night, can all have detrimental effects on the quality of a person’s sleep. What you might not know, however, is that lack of sleep isn’t just making you tired, it is hurting other areas of your health. Of course, getting a Beautyrest mattress is one way to help improve the Zzz’s you are getting every night, and the positive effects of improving your sleep will ripple throughout your life and improve your overall health. But if you aren’t sleeping well, here are some ways that lack of sleep can be ruining your health. Without getting too medical textbooks and Dr. Oz about things, there are two hormones in the body that help control appetite and satiety. Ghrelin is what makes you hungry, while leptin makes you stop eating when you are full. If you aren’t getting enough sleep, the levels of these hormones can change. Womp womp. So, while it may seem like not a big deal that you keep staying up until the wee hours of the night, it actually is changing your body chemistry, and not in a good way. Think about that the next time you are debating between staying up for a few more hours of Netflix or finally settling in for some shut-eye. We’ve all been there: Sometimes you just don’t get enough sleep and even though you’ve already had enough coffee to cause a normal person to break out into the shakes, your eyes are still heavy. What are most people probably going to turn to next? Sugar. Sweet, delicious candy bars. Delectable gumdrops. Enough cotton candy that even Willy Wonka would shake his head in disgust. And what does the research say? 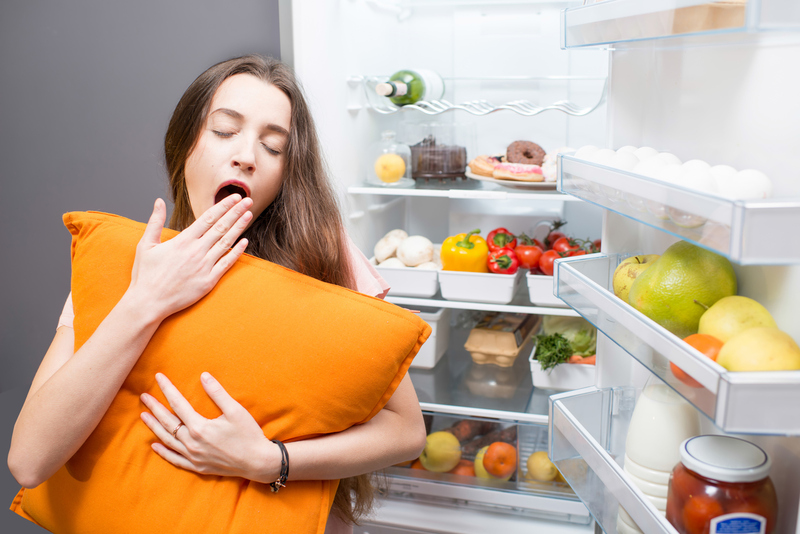 If you aren’t getting enough sleep, you may crave more high-calorie foods. And that’s going to put a nasty dent in your diet plans, that’s for sure. There’s only so much one person can get done in a day, and if you are tired, that amount is going to drastically go down. If you are dragging throughout the day, you probably aren’t going to waste the time – or energy – to stop by the gym on the way home. Nobody likes working out when they are tired, but again, it all starts to add up: If you are sleeping less and less and keep passing up going to the gym or going out for a hike or walk, it’s going to be harder and harder to keep up those healthy habits. 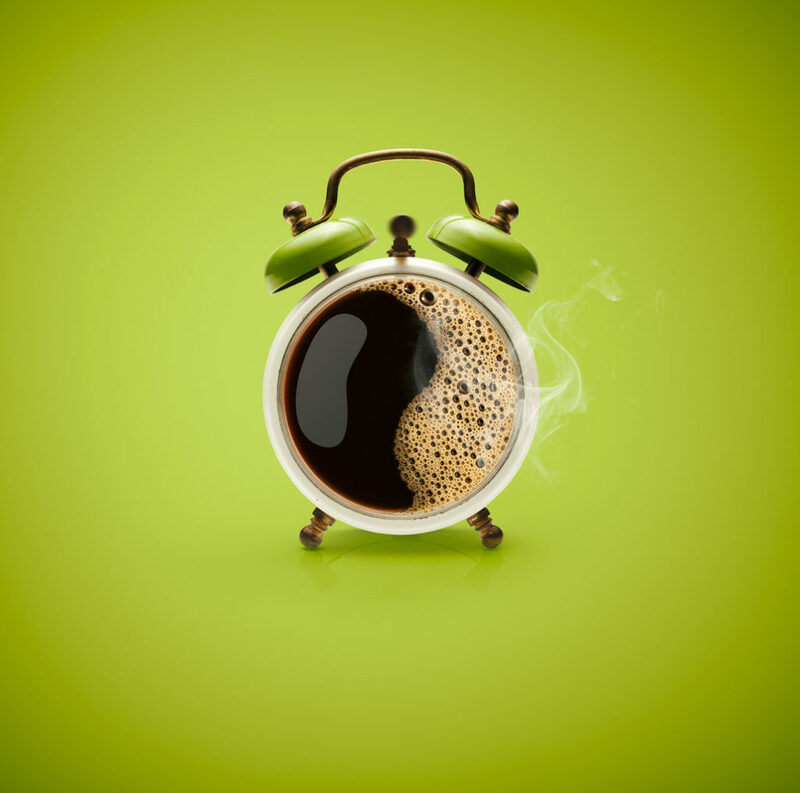 It’s no secret – especially for those in the workplace – just how prevalent caffeine is in our culture. But caffeine can start to build a vicious cycle. The more caffeine you drink, the harder it is going to be for you to fall asleep at night … which means you are going to be tired the next day and keep craving that sweet, sweet hit of caffeine. Moderation is key. Except for sleep: Make sure you are getting enough, and try to get that diet train back on track to destination healthy station. And remember, getting a new Beautyrest mattress is one way to make sure that you get the sleep you need, and you’ll start to see the health benefits in no time!